In 2013 the Co-operative of Julienas and Macon-Chaintré united to form one company providing winemaking facilities for 169 winegrowers from across Southern Burgundy. The Cave selects the best grapes form it members and uses modern winemaking facilities to produce this range of wines that will give great pleasure immediately upon release at a price that won't break the bank. James and Sarah Wilding bought Château Grange Cochard in 2008 and have set about completely re-invigorating this old estate. They are fortunate to have some 8 hectares of the best vineyard holdings in the area, including the top of the prestigious Côte de Py. These vineyards are managed sustainably - much of the work is done by hand, no insecticides are used and only organic fertiliser is applied to the soil. The old vines here, mostly between 40 and 100 years of age, produce wines with depth, complexity and concentration rarely found in Beaujolais. This is a family business handed down from three generations. Today, Guy and Olivier run the estate which is set over 13 hectares of vineyards in the hear of Chablis. These vineyards are worked with great care and yields are kept low to produce expressive wines with concentrated fruit. The brothers take great care in the winery employing gentle pneumatic pressing, stainless steel tanks and gentle racking to allow the fruit to be the star of the show and express itself fully in the finished wine. This is a 23 hectare family run domaine situated in the small village of Bernouil, close to Chablis. They currently only bottle 10% of the production but are expanding to meet demand. 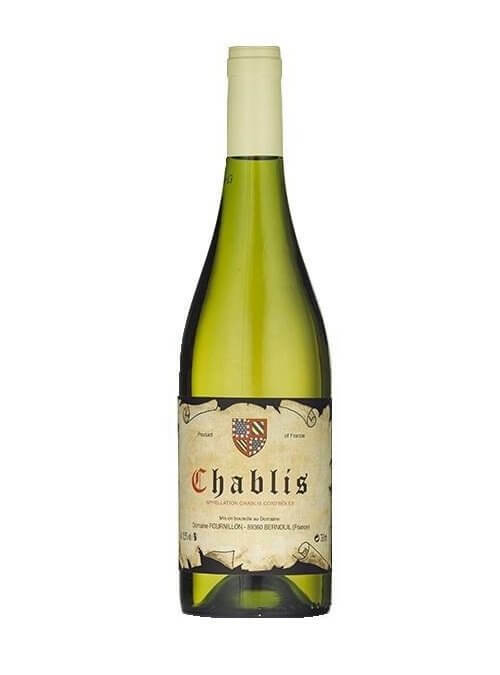 The wines are crisp and mineral and typical of the Chablis region. 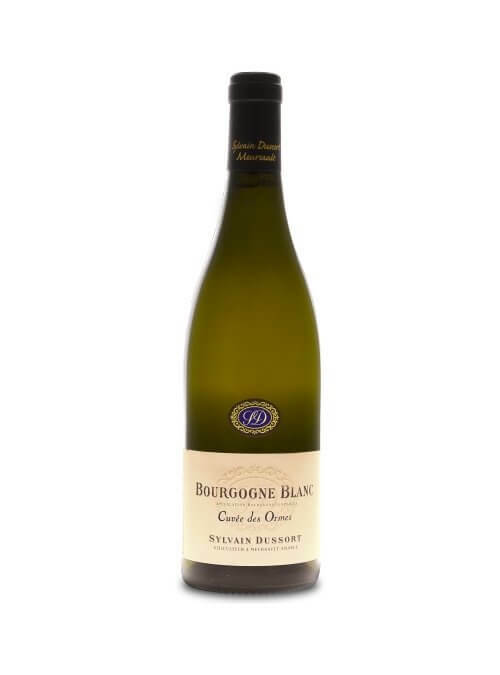 The Bourgogne Blanc Cuvée de L'Empéreur comes from a small parcel of vines which are 170 years old and on their own roots. The soil in the vineyard has a high sand content and has managed to resist phylloxera and avaoid the need for grafted rootstocks. 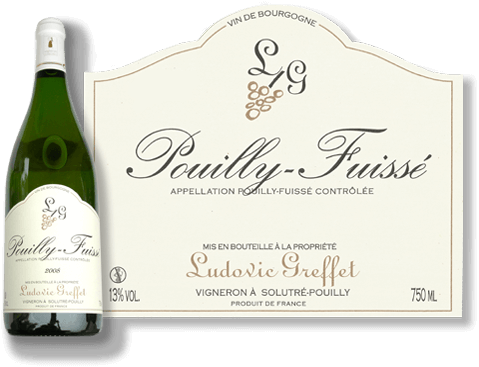 The wine is more intense and mineral driven than the straight Bourgogne Blanc and quantity is very limited. 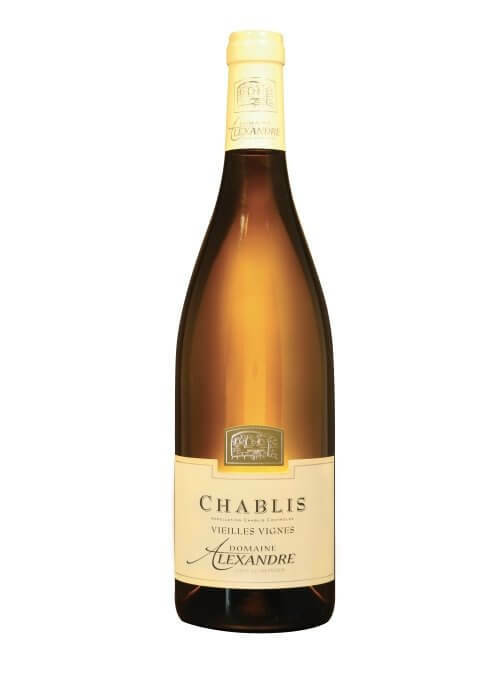 The Chablis makes a great entry level wine as it is easy and approachable and the 1er Cru is amazing value. Domaine Belleville was created in Rully at the beginning of the 20th century, in the heart of the wine-making Burgundy. With 22 hectares of vineyards spread out from North to South Burgundy, Domaine Belleville offers the all range of distinctiveness proposed by both Pinot Noir and Chardonnay grape varieties. Gaëlle and Jérôme Meunier are based in the village of Barizey, 5 miles from Mercurey. 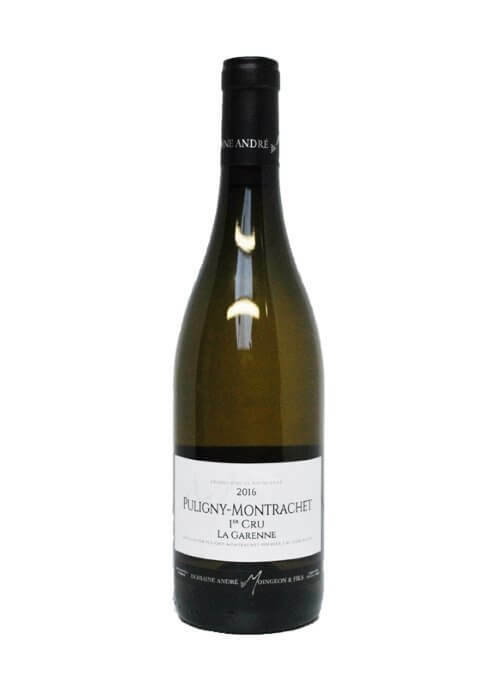 They also have parcels of vines on the Côte d’Or including some excellent parcels in Puligny-Montrachet and Puligny-Montrachet 1er cru Champ Gain. The wines are rich and easy going in style with great balance and depth of fruit. 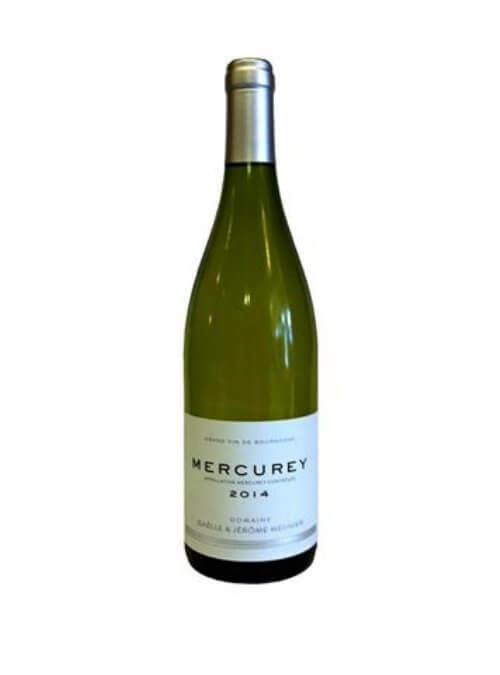 The Mercurey is light and fruity and perfect for drinking young. A revitalised estate with Organic leanings. Domaine Billard has approximately 12.5 hectares of vineyards in different appellations throughout the Cotes de Beaune. 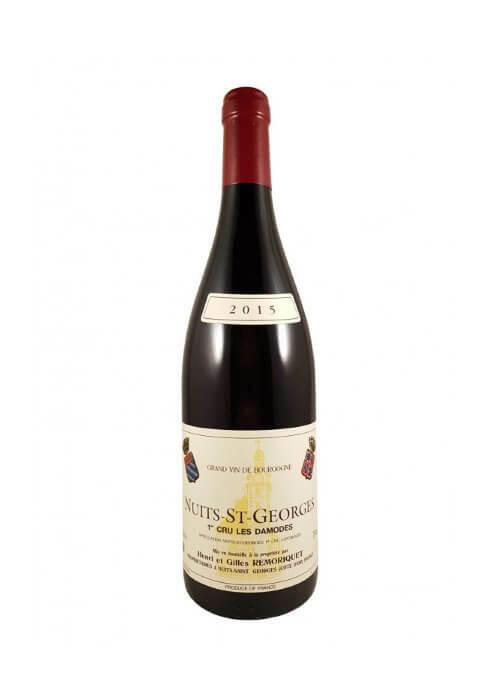 Their largest holdings are in the Hautes Cotes de Beaune with other small plots located in Saint Romain, Saint Aubin 1er Cru, Auxey Duresses and Beaune. 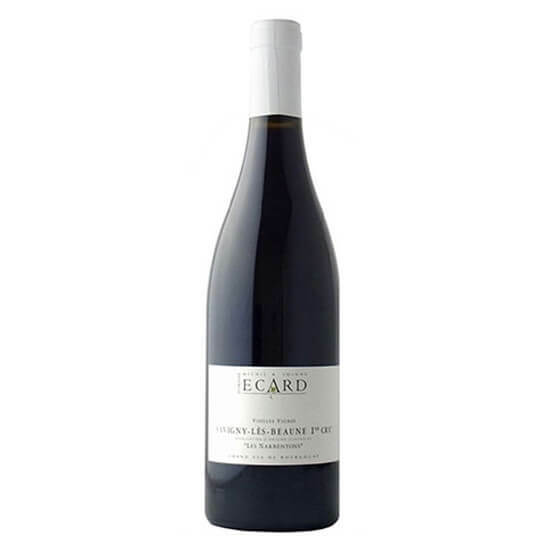 The domaine passed from father to son recently and Jérôme Billard has brought a new philosophy to his family domaine. Farming is done with respect for nature and follows the principles of organic farming. Yields are kept low through the use of cover crops and severe pruning and all the vines are harvested by hand. Only indigenous yeasts are used for the fermentation. Jérôme’s father sold his wine to the local cooperative but Jérôme is now estate bottling his entire production. Truly intense, velvety, fruity, pure wines...Stunning! To quote Allen Meadows; ‘the quality of these wines is nothing short of phenomenal compared to the usual quality of the respective appellations’. 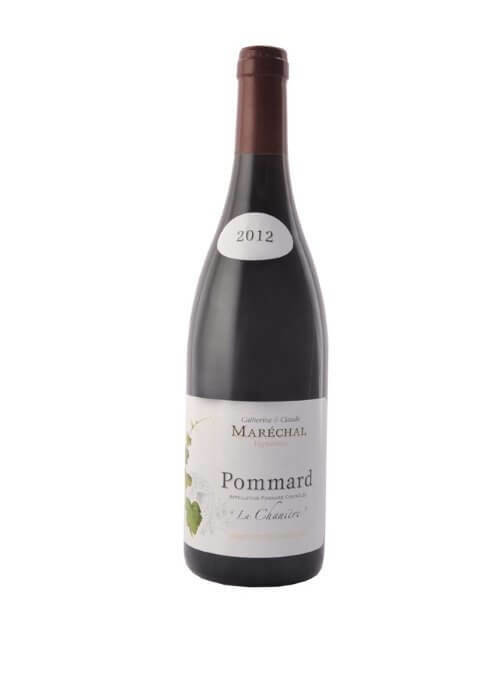 Claude Marechal makes his wines as naturally as possible, taking his inspiration from his late friend Henri Jayer who he trained with early in his career. In common with Jayer he makes wines above and beyond the expectations of his terroirs. His wines are pure and sleek with vibrant fruit and great potential to age. These wines are available in very limited quantities but are something you should definitely have in your cellar.In the vineyard ripeness is the watchword and the vines are maintained in order to maximise phenolic maturity every vintage whatever the conditions. No chemical fertilisers are used and the harvest is hand picked each vintage, Claude says he is usually the last in each appellation to pick which shows on the ripe fruited nature of his wines. After harvest the bunches are sorted by hand and gently de-stemmed before vinification using natural yeasts. The fermenting must is pumped over twice daily and once alcoholic fermentation is finished the wines are placed into oak barrels where they mature for between 10 and 15 months. Fruit forward, ripe and easy going. Ready to drink young. Bourgogne Chardonnay "Sous la Velle"
Bourgogne Chardonnay "les Clous Perrons"
In 1974 Christian Bellang took over his parents' estate with vines mainly in Meursault as well as some of his father in law's vines in Savigny-Lès-Beaune. His son Christophe joined him in 1995 and together they expanded the estate to a total of 9 hectares. Today Christophe manages the estate and bottles around 40% of production under his own label. He makes wines which are fruit forward, easy going and perfect for drinking young. Vines are grown according to the principles of Lutte Raisonnée. The wines are vinified in oak barrels using indigenous yeasts and are aged barrel for between 10 and 18 months depending on the vintage and the appellation. Domaine Christian Bergeret et Fille is situated in the little village of Nolay approximately 8km west of St Aubin. 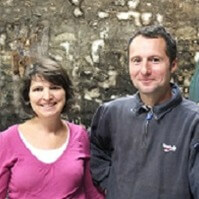 The 'fille' is Clotilde who joined her father at the domaine in 2000 and has since then taken over from him. Almost the entire production from their estate is sold locally to a loyal list of customers - indeed for some of the wines there is a waiting list to be able to buy the wines! The wines here are full, hearty and delicious and despite the small production and availability the prices are more than fair. Stéphane Monnot has been in charge at this 9 hectare domaine since 2009 and has invested heavily in the winery resulting in great improvements in quality. The new winery is gravity fed and the harvest is brought in in small boxes to reduce damage to the grapes. 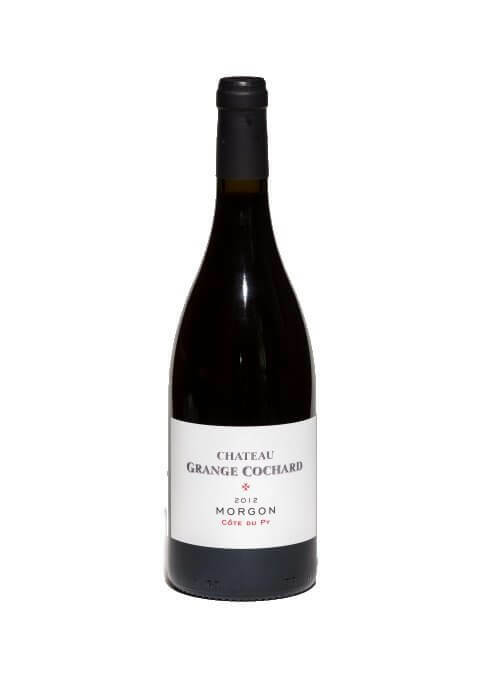 The Maranges 1er Cru Clos de la Boutière comes from old, 65-90 year old vines and is the star of the estate. 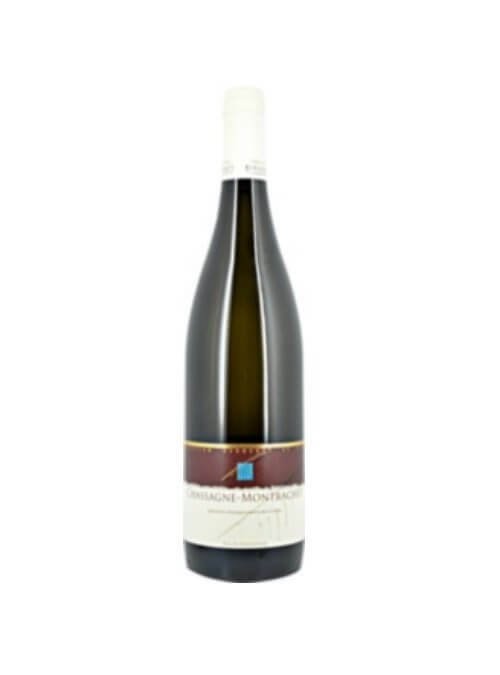 The Santenay Blanc is rich and ripe and made from 100% Pinot Gris! Michel took over this 4.5 hectare estate from his father 10 years ago and is passionate about the Savigny appellation. His is the only estate out of 148 who make Savigny to only make Savigny and no other. The wines are full of fruit with soft tannins and drink just as well when just bottled as they do later on with some maturity. André Moingeon created this domaine in the 50s although certain parcels of vines have been in the family for over 150 years. André was joined by his son Michel 1978 and now by his grandson Florent and together they have grown the domaine to encompass 10 hectares of vines around St. Aubin. 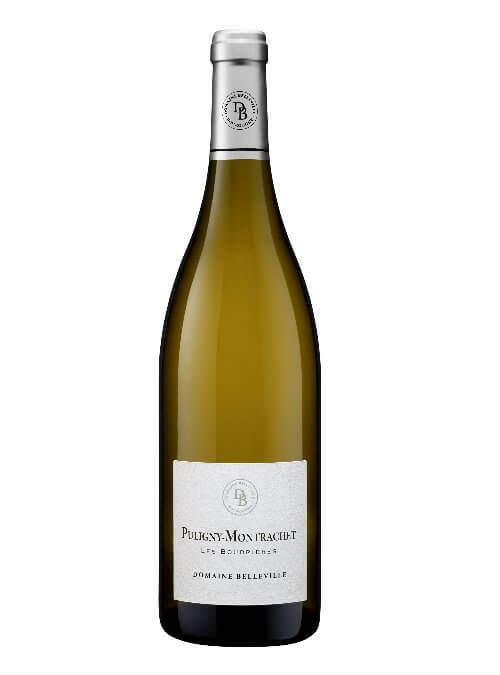 The style is open and modern and easy to drink although the Puligny retains it's taut minerality perfectly. They only bottle 50% of the harvest each year and Michel maintains that prices are amongst the lowest in St. Aubin...and indeed, Puligny! In the heart of Volnay this is an estate that was handed over to the son 8 years ago. Pierrick has since won the title of ‘Young Vigneron of the Year’ from Bourgogne Aujourdhui magazine. He uses minimal sulphur, none during fermentation and lets the wines evolve naturally. The results are wines with very pure fruit, not masked by oak, silky tannins and really good length. They are fantastic Volnay and taste just as Volnay should. A serious style with intense minerality, will age well. Sylvain Dussort comes from a long line of winemakers and coopers based in Meursault. He took over the estate in 1982 with his wife and over the years has expanded the estate with the acquisition of new vineyards as well as the modernisation and enlargement of the winery buildings. 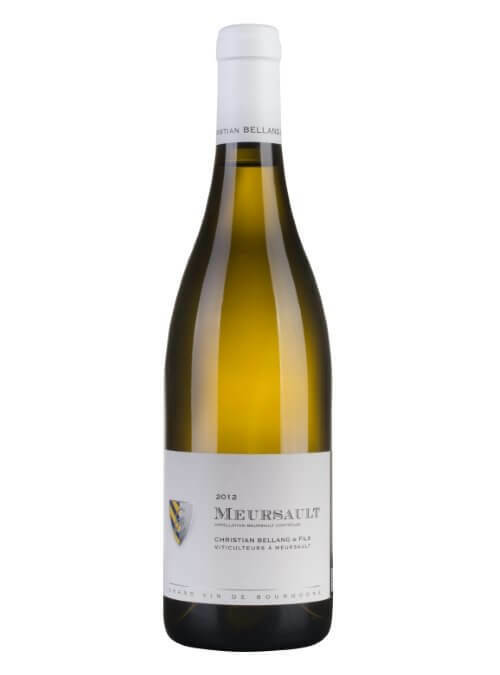 The estate now totals 6.5 hectares, half of which is Bourgogne Blanc and this is the wine Sylvain takes the most pride in. There are two cuvées, Cuvée des Coutures is from vines aged between 15 and 35 years old and is mainly aged in tank whereas the Cuvée des Ormes comes from vines aged 35 to 60 years old and is aged for 12 months in oak barrels. Sylvain practices lutte raisonnée across his vineyards which are all hand harvested. He harvests early looking for elegant, mineral, terroir driven wines which will age at least 4-6 years in bottle. The wines are fermented using indigenous yeasts and vinified either in stainless steel tanks or most often in oak barrels. The wines are aged on their lees for between 12 and 18 months for the whites and 12 to 14 months for the reds. You will not believe the prices on these wines! Remi has just over 7 hectares of vines in and around Morey-St.Denis. 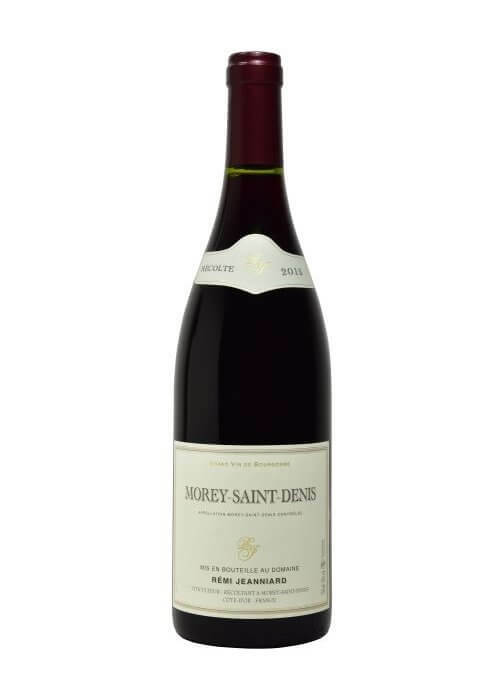 The vines are much older than average, with all of his Vieilles Vignes village bottlings being at least 50 years old, and the Morey St Denis over 60. 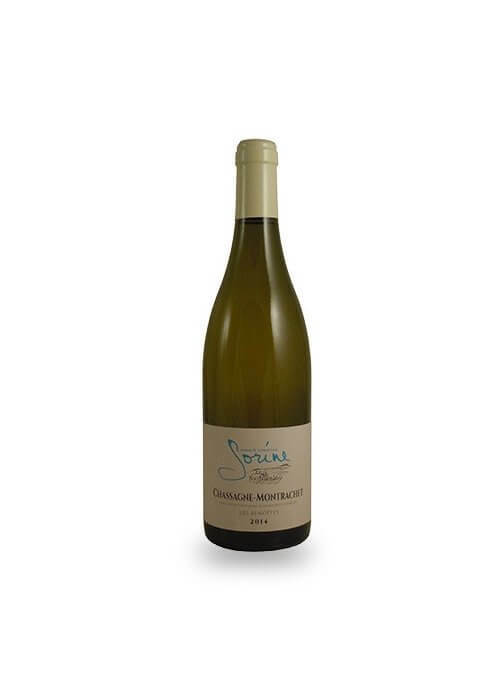 This gives a natural concentration to the wines which are both well structured and elegant. Remi is a firm believer that wines are made in the vineyard and this shows through in the pure, concentrated style of the wines and the cautious use of new oak. Gilles Remoriquet is not a winemaker who rests on his laurels. He is forever looking for ways to improve his wines. Most recently he has been to the Jura to see a specialist about selecting the right blend of manure and has bought a second sorting table which eliminates under-ripe berries by flotation! Cuvaisons are long, giving a light colour yet concentrated, intense fruit flavours. Remoriquet is one of the top estates in Nuits but the prices have yet to catch up. 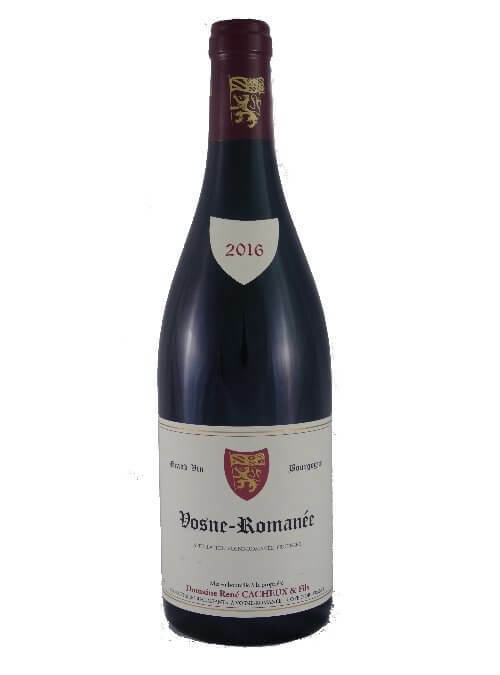 At the top of the range the Vosne-Romannée 1er Cru au dessous des Malconsorts is situated next to La Tâche and tastes like it is! Domaine René Cacheux is tiny - just 3.26 hectares - but they have some very fine vineyards including 1 hectare of Vosne-Romanee 1er Cru Les Suchots and 0.18 hectares of Vosne-Romanee 1er Cru Les Beaumonts. 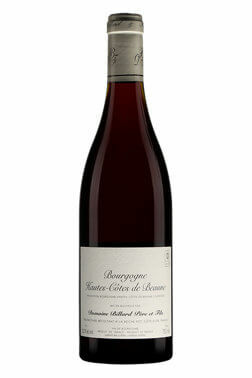 Their single site Bourgogne from Les Champs d’Argent is also worth a special mention. 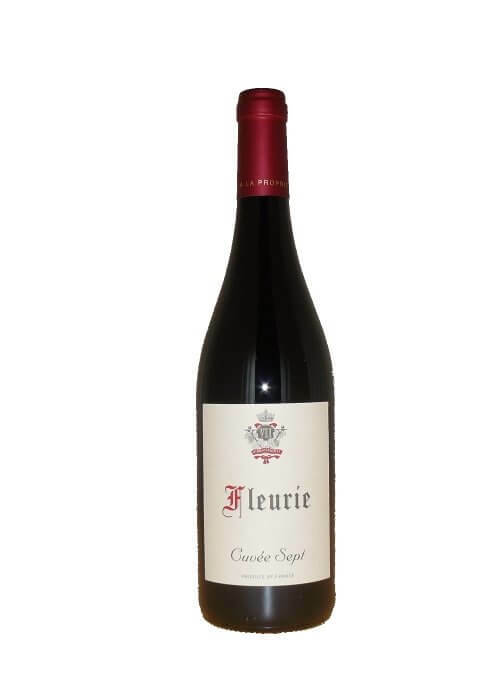 Gerald Cacheux is the fourth generation and his wines are hand crafted from old vines and judicious use of new oak. They have a beautiful purity. This is a domain to watch, although if you stop and look too long you will miss out! This is a relatively new domaine, having been created in 2008. 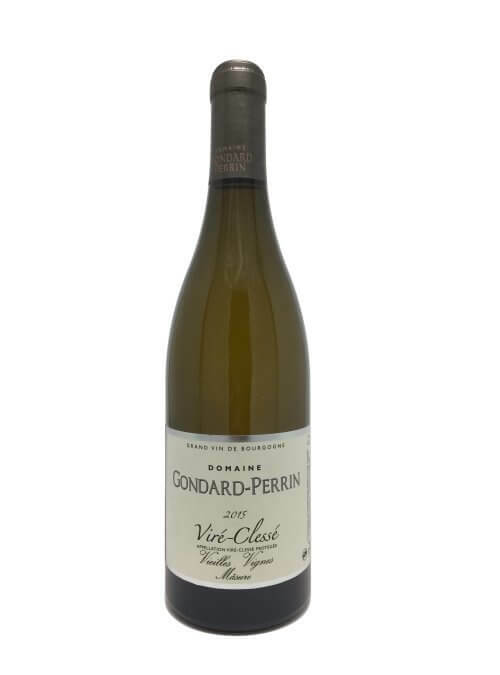 The Gondard familly have been ensconced in the Mâconnais village of Viré for centuries and have been vine growers since 1981. 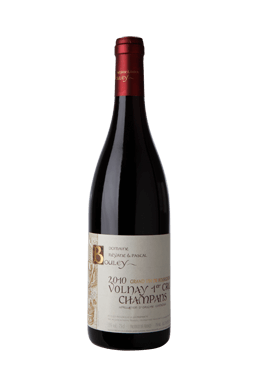 Until 2007 they were selling their grapes to the local co-op buy came to realise that their parcels of vines produced grapes of such good quality that they deserved to be vinified seperately and so created their own domaine and started to vinify and bottle the wines themselves. The wine show the typical richness of mâconnais wines but also a surprising level of elegance and minerality. Lovely white Burgundy from a lesser known appellation at sensible prices. A small, 5.5 hectare estate in the middle of Davaye Ludovic is the 4th generation to run the domaine. The winery is modern but the winemaking is traditional using a mix of old oak foudre and barrels to ferment the wines. The wines themselves show a good amount of fruit with really well integrated oak and loads of drinkability. The Macon-Villages will become Macon Soulutré-Pouilly in the 2018 vintage.